Joint pain does not just cause physical pain, it can mean missing out on social events and the ability to enjoy everyday life. No one likes to be in pain and with an estimated 70 million Americans to suffer from osteoarthritis in the future, it is a problem that needs to be tackled now and is not just reserved for those on the upper end of the aging scale. Relieving joint pain can also improve flexibility and athletic ability, creating a positive overflow into all aspects of your life including improving your social and emotional health. Follow our seven simple steps to be bouncing on your feet in no time. 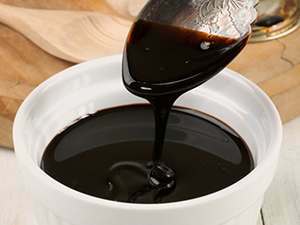 Full of calcium, potassium, and magnesium, blackstrap molasses has been used as an effective home remedy for arthritis for many years. It is what is left after the third boiling of sugar syrup and helps to regulate nerve and muscle function as well as strengthening bones, thereby improving joint function. Add one tablespoon of blackstrap molasses to a cup of warm water and sip on a joint-soothing tea once a day to help alleviate the pain in your joints. Just be careful to not drink too much as it has been known to have a laxative effect. Take home message – Due to its high concentration of valuable minerals, blackstrap molasses has proven to be an effective arthritis pain reliever. Carrying around extra weight can put your joints under extreme amounts of stress and when your body is heavier there is a greater chance of your joints weakening. Even a small reduction in weight is enough to feel the benefits. If you are obese or overweight, try reducing your calorie intake and increasing the amount of exercise you do. 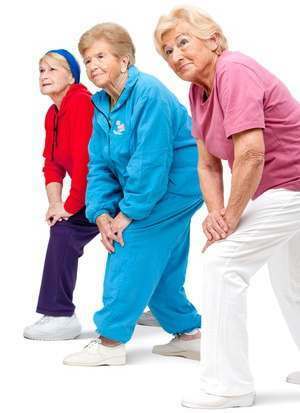 Try to take on low impact exercises as they won’t cause any further pain in your joints. If you are unsure where to begin, consult a health professional and you will be on your way to reducing joint pain in no time! Take home message – Even the smallest reduction in weight is enough to have a positive, long-lasting effect on joint pain. Dandelion leaves are full of Vitamins A and C, as well as boasting anti-inflammatory properties. They help repair damaged tissue and remove toxins from the blood, therefore having great potential in the relief of aching joints. You can make a tea from the leaves by adding them to hot water or eat them straight on top of a salad. 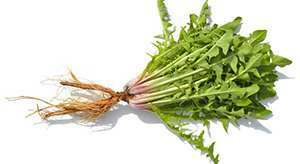 Take home message – Dandelion leaves are a great natural way to help with joint pain. Even better, they can help boost the immune system and provide an all over feeling of good health. 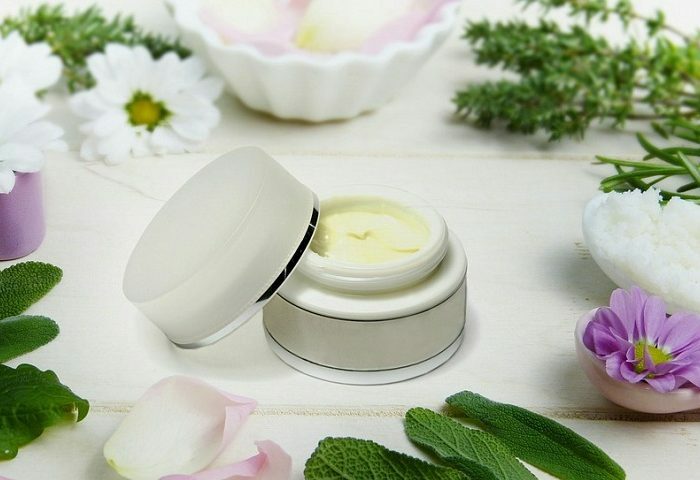 Fish oil works to lubricate the joints with essential fatty acids and helps minimize inflammation as well as the weakening and irritation around the joints. Whilst it can be obtained from eating fresh cold water fish such as salmon, tuna, sardines and mackerel, supplements provide an easy way to get the right amount needed each day, particularly if you don’t like the taste of fish. Take home message – Fish oil supplements are an easy way to ‘grease up’ those joints and reduce the pain caused by swelling. 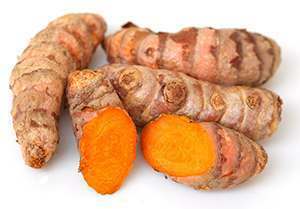 Turmeric offers a wide range of health benefits, including acting as an anti-inflammatory agent by lowering some of the enzymes that can cause inflammation and swelling. It is also full of antioxidants and the active ingredient curcumin provides effective and natural pain relief. It is a tasty spice that has been used in Indian and Asian cooking for centuries and can be added to a range of dishes, or even add some to your tea for a hot-spiced drink you can enjoy daily. If you do not enjoy the flavor there is always the option of taking it in a supplement form in an easy to swallow capsule. Take home message – Turmeric will help relieve the pain and inflammation caused by arthritis and is a safe and natural treatment. Doctors recommend a daily intake of around 1000mg of calcium every day. When you hit your 50s, this amount increases to 1200mg. Whilst calcium can come in supplement form it is easy to get from everyday foods such as calcium-fortified cereal, almond milk, yogurt and green leafy vegetables. Monitor your intake carefully or consult with your doctor to decide whether you need to be taking calcium supplements. Take home message – Add some extra calcium to your diet to ensure you are meeting the recommended daily amount and your bones will grow strong and healthy. We all know exercise is good for us, but did you know that it has fantastic benefits when it comes to strengthening your joints? It helps keep joints aligned and in the correct position as well as strengthening the muscles and tissues surrounding the joints. On top of all of this, exercises releases endorphins which provide a natural pain reliever to already existing joint pain. It really is a winning formula. Try 30-minute sessions around four times a week of low-impact exercises such as yoga, swimming, or cycling for optimal benefits. Take home message – Exercise provides a well-rounded solution to easing and preventing joint pain, but be sure to check with your doctor before commencing a new exercise regime. 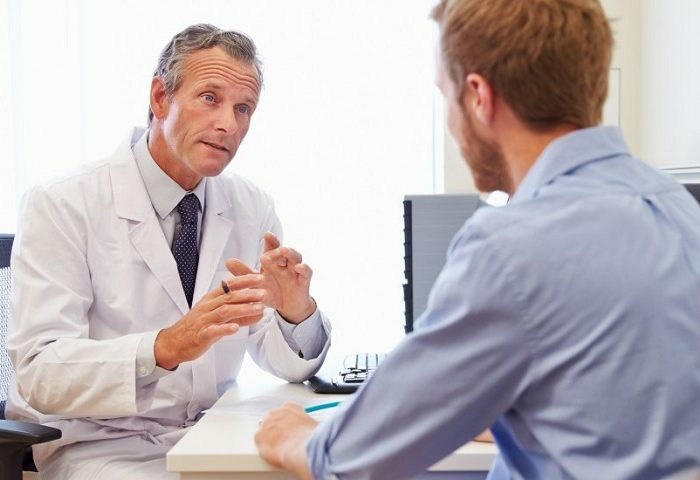 Whilst joint pain may have once seemed like something you just had to live with (particularly as you aged), our informative list means that you do not need to suffer anymore. Try one or try a combination and you will have a spring in your pain-free step in no time!